The Very Heath Robinson De Luxe Edition is published at £150. For one week only, we offer this limited edition at £100, a saving of £50. The book is covered in Cherry Red cloth, blocked in silver and presented in an engraved wooden case. Each copy is signed and numbered by the author, the television presenter and science writer Adam Hart-Davis. It has a memorable Foreword by Philip Pullman, author of The Book of Dust and His Dark Materials trilogies. When William Heath Robinson was born on 31st May 1872, William Gladstone was Prime Minister, the Franco-Prussian War had not long ended and the rumblings of Home Rule were starting in Ireland. Steam trains and coal fires there were aplenty, but no cars, no electricity, no telephone. Aeroplanes were decades away. Large parts of London were still orchard and field. 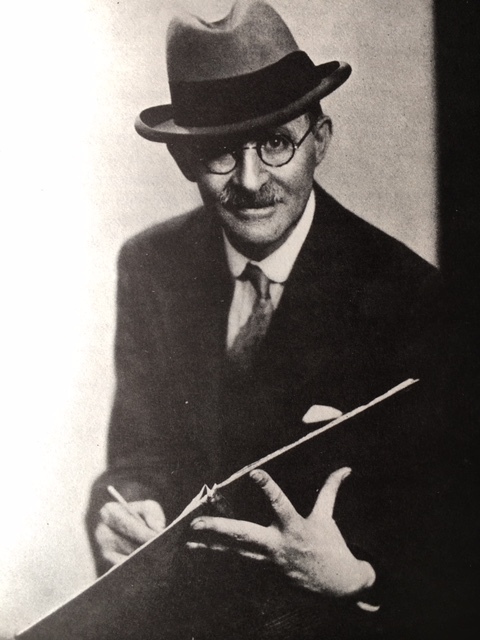 When Heath Robinson wrote his autobiography in 1938, he could look back on his north London childhood as a sylvan prelude to a thumping, noisy technological revolution. We thought Heath Robinson’s work was worth celebrating in a limited edition, so we produced one. We hope and believe the signed and numbered Very Heath Robinson De Luxe Edition will have value for the future, as an act of homage to Heath Robinson, a visual history of the analogue age and an artefact in its own right. It would make a special gift for a notable birthday, anniversary or Christmas. If you would like a copy at £50 off, this week only, order now. The offer ends on 7th June 2018. 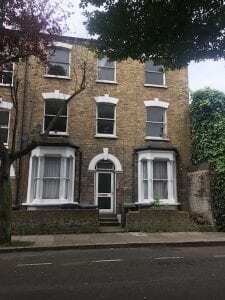 Heath Robinson was born here, at 25 Ennis Road, on 31st May 1872.